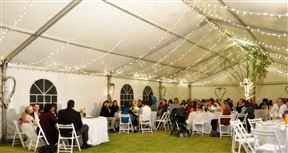 Rhino Creek Estate offers a type of tranquility that is unique to the Free State capital, where guests are encouraged to kick back and relax. 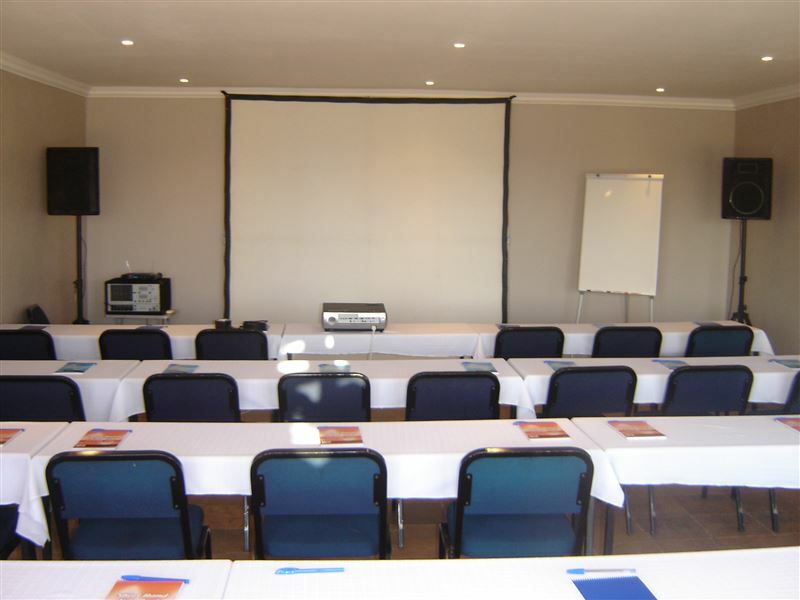 It is ideal for the business traveller as it is close to the airport and we offer free Wi-Fi access. 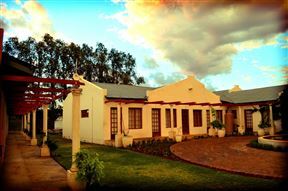 The lodge consists of 12 en-suite rooms. All rooms are either twin or double, depending on the guest&apos;s request. 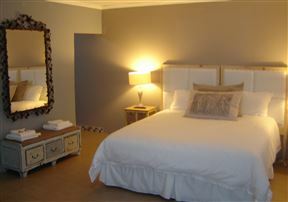 All rooms are equipped with wall-mounted LCD TVs offering all SABC channels, eTV and a variety of DStv channels. 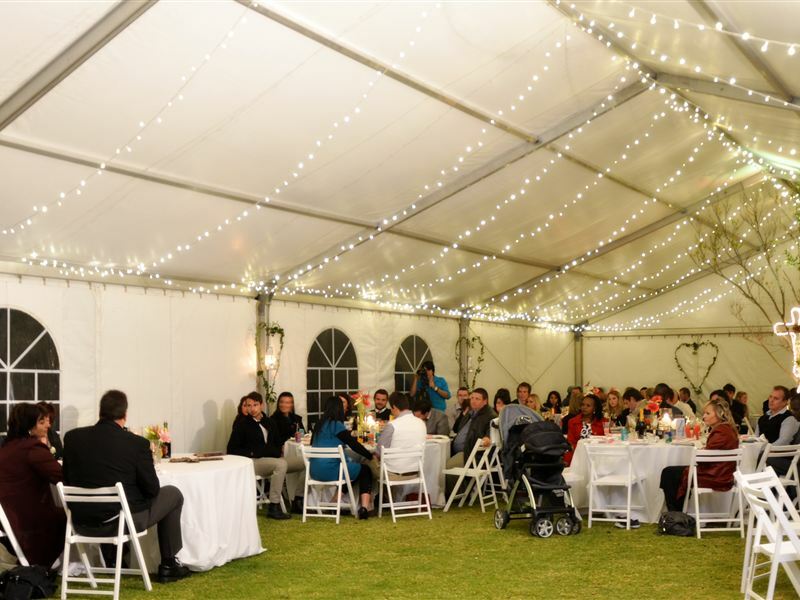 Rhino Creek Conference Centre offers a day conference facility that can accommodate up to 32 delegates, depending on the layout. This facility is air-conditioned and the location is ideal due to its quiet surroundings. A craft brewery and restaurant will open soon on the premises which will offer beers produced on site along with hearty foods and live performances over the weekends. 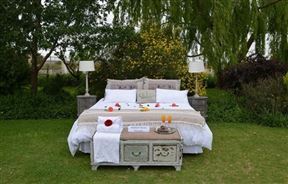 These rooms offer a king sized double bed. 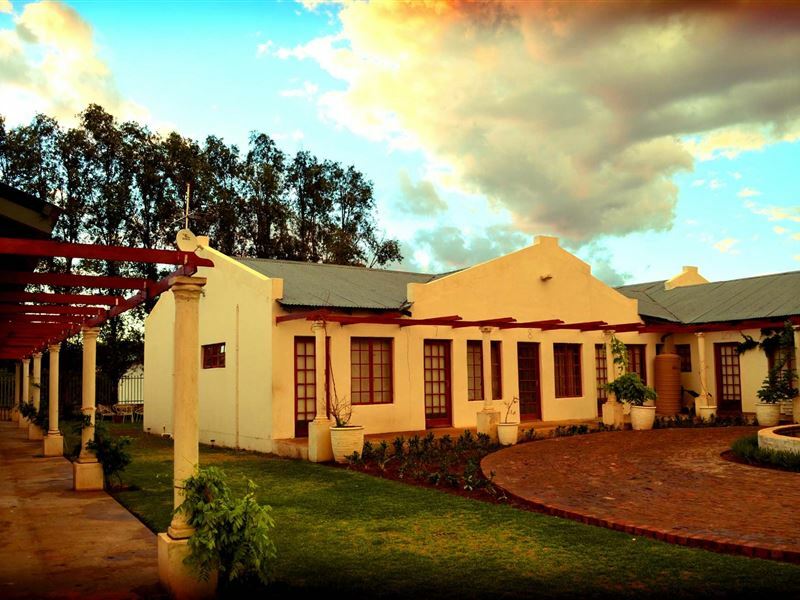 En-suite full bathrooms with bath, shower, basin and toilet. LCD TV with various channels, fan/heater and tea/coffee making facilities are standard. These spacious family rooms offer a super king sized double bed, plus an additional single bed. En-suite full bathrooms with bath, shower, basin and toilet. 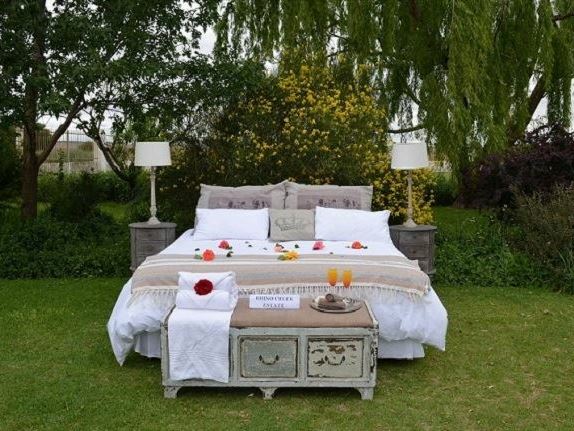 These rooms offer 2 extra-long beds. Bathrooms are en-suite with shower, basin and toilet. LCD TV with various channels, fan/heater and tea/coffee making facilities are standard.